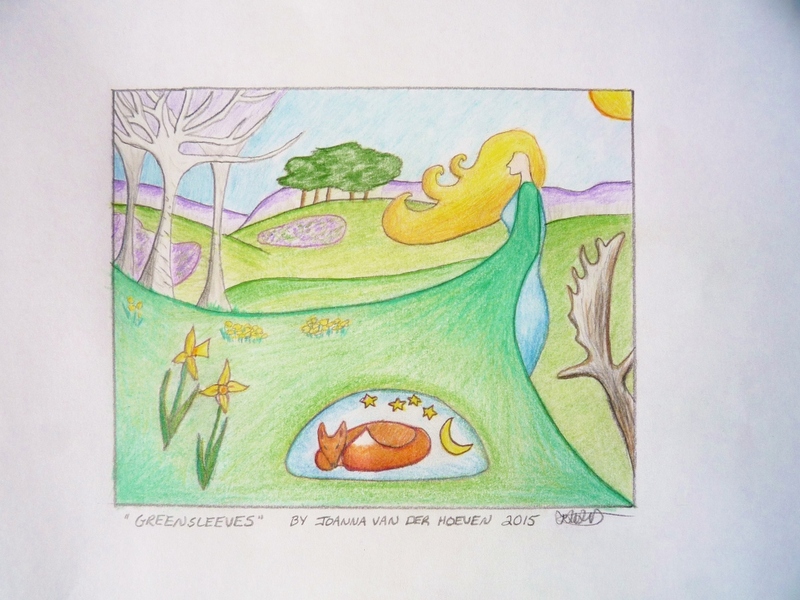 This entry was posted in Druidry and tagged art, goddess, greensleeves, joanna van der Hoeven, nature, spring. Bookmark the permalink. ← Reblog: Q&A: What is the Song of the World?